This Week In DOCTOR WHO History: May 3rd to May 9th | Warped Factor - Words in the Key of Geek. Click on any red text to read our full retrospectives/reviews for that episode. The Second Doctor's final adventure The War Games continued on this day in 1969. Episode Three broadcast at 5:15pm and watched by 5.1 million viewers. 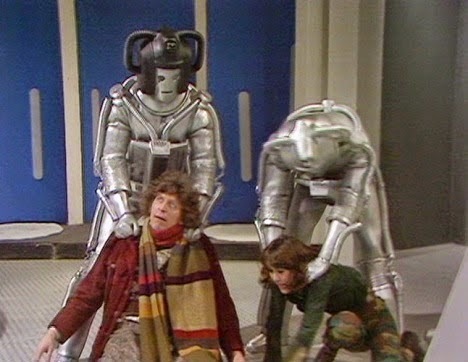 Moving on to 1975 and another part three, this time for the Fourth Doctor, Revenge of the Cybermen drawing an audience of 8.9 million viewers. Then it's new-Who time, with 2008's The Poison Sky, broadcast at 6:19pm and watched by 6.53 million viewers, and completing the Tenth Doctor two-part Sontaran adventure. On this day in 1968 6.9 million people were watching the Second Doctor in episode two of The Wheel In Space, an installment which along with parts 1,4 & 5 are now sadly missing from the archives. 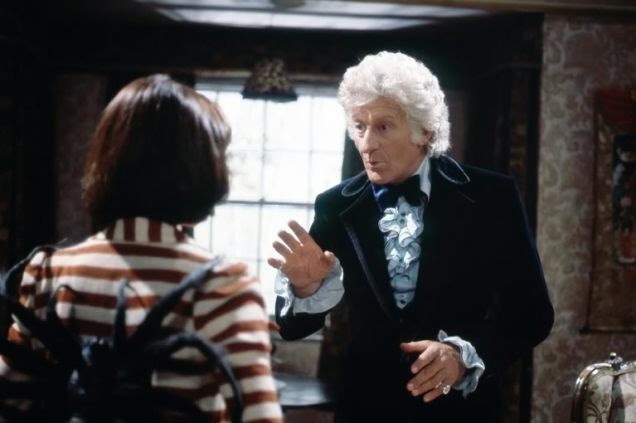 Skip forward one regeneration and 6 years and we have the beginning of the Third Doctor's swansong Planet of the Spiders. Part one was broadcast on this day in 1974 and watched by a huge 10.1 million viewers. Thirty Nine years later and the Eleventh Doctor story The Crimson Horror drew an audience of 6.47 million. One classic Who episode and one modern Who episode were broadcast on this day. The classic being part five of 1973's Planet of the Daleks, which was watched by 9.7 million viewers. The modern being The Lazarus Experiment, an episode which was watched by 7.19 million. It's back to 1967 for episode 5 of the Second Doctor adventure The Faceless Ones, a story which was watched by 7.1 million viewers. Then in 1972 it's another episode 5, this time for the Third Doctor - The Mutants drawing an audience of 7.9 million. 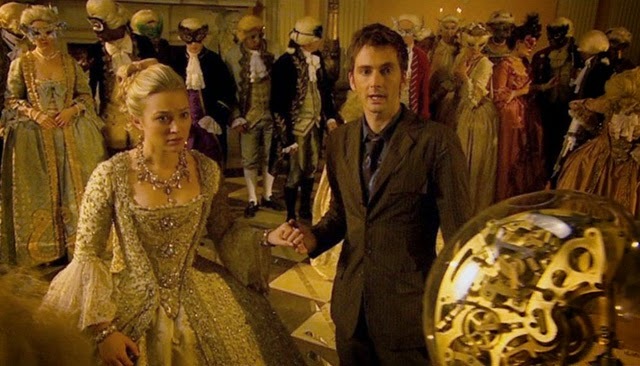 On to new-Who and The Girl in the Fireplace, broadcast this day in 2006 at 6.59pm and also watched by 7.9 million viewers. On this day in 1966 6.6 million people were watching the second episode of The Gunfighters (titled Don't Shoot the Pianist). 49 years later the Ninth Doctor faced The Long Game, the 2005 story drawing an audience of 8.01 million. 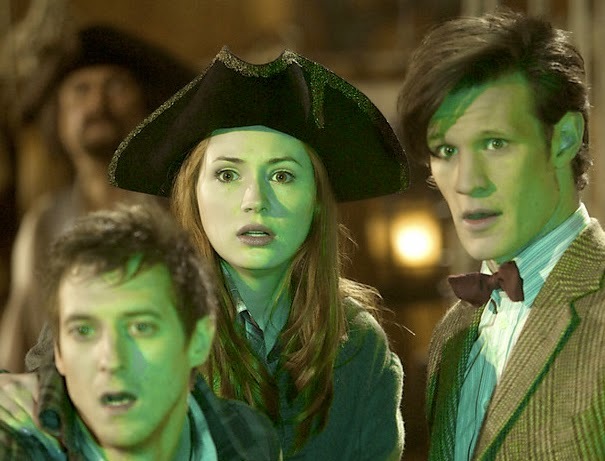 Finally for today it's time to set sail for the Eleventh Doctor adventure The Curse of the Black Spot, which was broadcast in 2011 at 6:15pm, and watched by 7.84 land-lovers. Argh! Part three of the 1965 First Doctor story The Space Museum (titled The Search) drew 8.5 million viewers. Two regenerations and 6 years later, the Third Doctor faced episode five of Colony in Space. Broadcast Saturday May 8th 1971 at 6:13pm and watched by 8.8 million viewers. Then, on this day in 2010, 7.68 million viewers were watching the Eleventh Doctor in The Vampires of Venice. On this day in 1964 the fifth and penultimate part of The Keys of Marinus (titled Sentence of Death) was broadcast at 5.14pm and watched by a 7.9 million viewers. 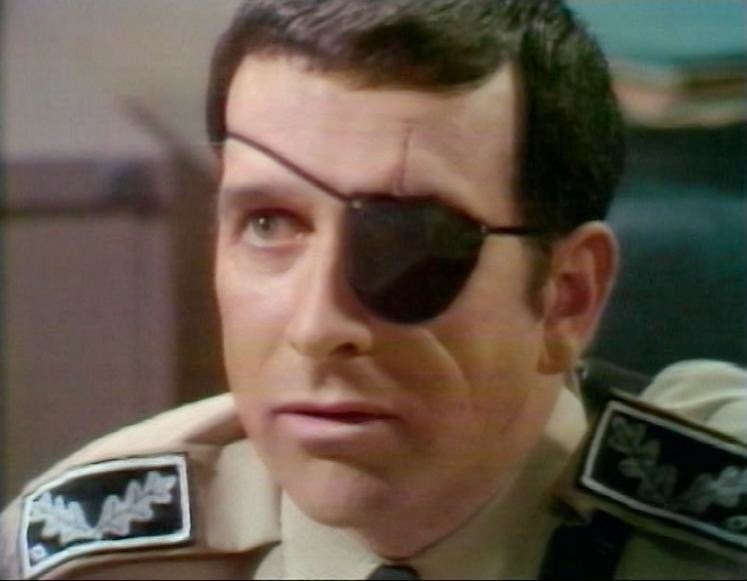 And finally for this week, in 1970 episode 1 of Inferno was watched by 5.7 million.